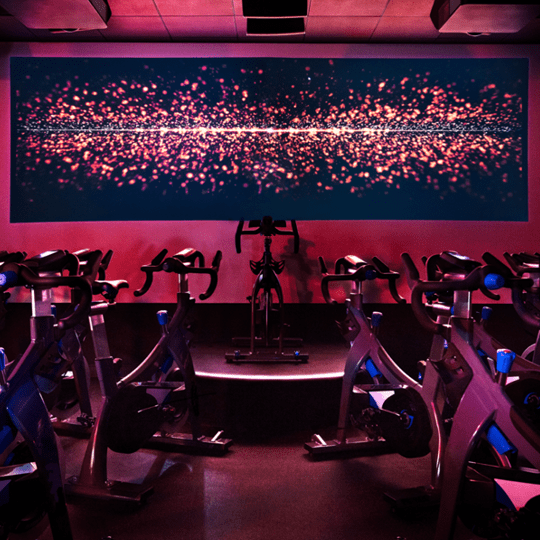 Get in the game with this digitally immersive Cycling experience that uses data visualization to push your performance out of your comfort zone. Five precisely timed high-intensity interval games will be sure to help you level up. 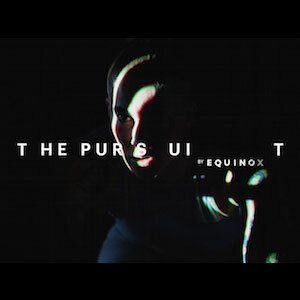 THE PURSUIT by EQUINOX is an immersive studio cycling experience that uses groundbreaking in-studio gaming and data visualization to drive competition and inspire peak performance. 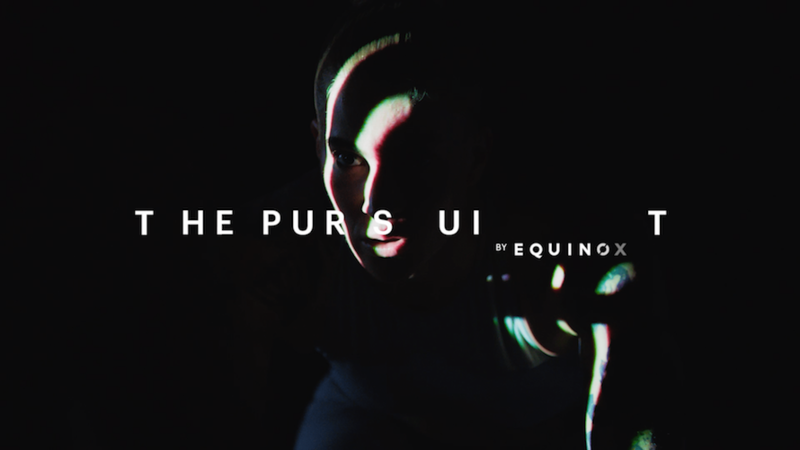 Experience two classes, THE PURSUIT: BUILD and THE PURSUIT: BURN, currently available in numerous clubs across 11 regions. Take on 3 intense and demanding hill sages designed to improve endurance and increase strength. 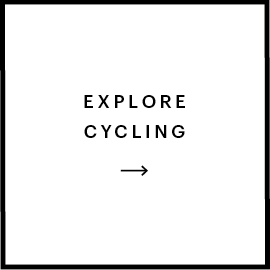 The goal of the class is to travel a collective distance, so with every ride you get stronger and work harder, for longer.